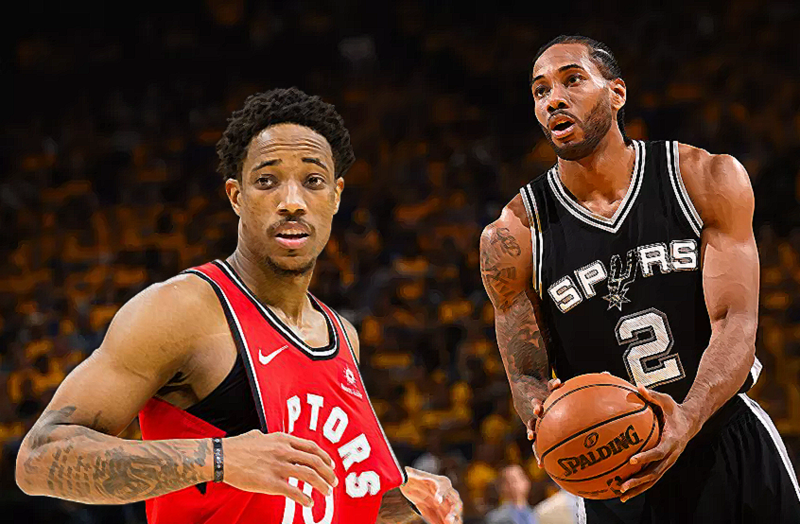 The countdown is ended, Kawhi Leonard will play the last year of his actual contract for the Raptors while DeMar DeRozan will join the Spurs till 2021. San Antonio ensures a key player for the new project. The situation about Leonard looks different. It would be really strange if he doesn’t go back to the West from the free agency next summer. Danny Green was included in the trade and during the day more details will be revealed. The Raptors will send multiple Draft picks to Texas as a part of the deal. Jakob Poeltl will play for the Spurs too, a center that could be a good rol player for the bench managed by Gregg Popovich.